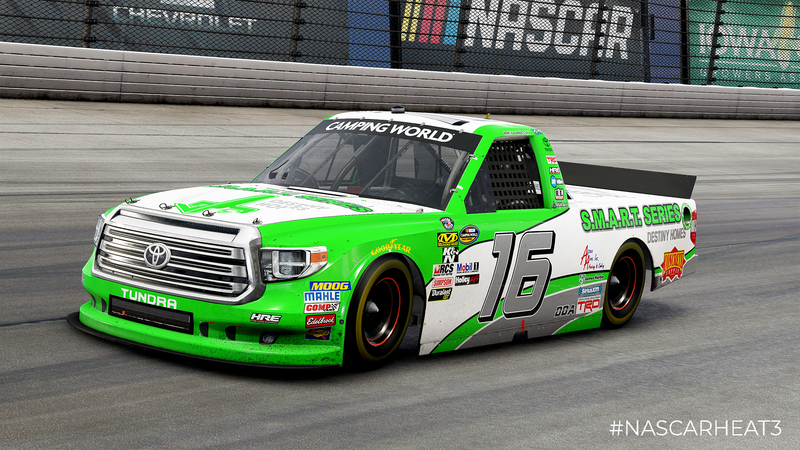 This week, players are getting quite the new set of options as there are 71 new paint schemes, 3 new Challenges, and 1 new Spotter audio becoming available to download. 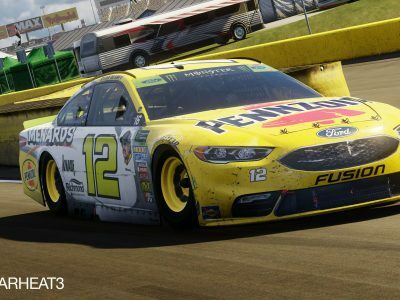 The NASCAR Heat 3 November DLC will be available on Xbox One, PlayStation 4, and Steam on November 16. Keep scrolling for more details! 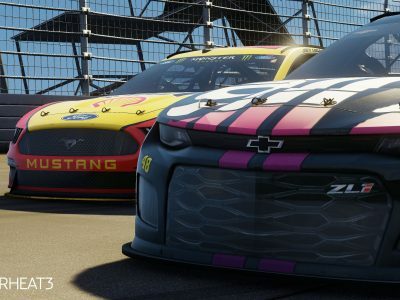 NASCAR Heat 3’s November Pack includes 53 Monster Energy NASCAR Cup Series paint schemes, 14 NASCAR Xfinity Series paint schemes, and 4 NASCAR Camping World Trucks Series paint schemes. Also included are 3 new Challenges and 1 new Spotter Audio. 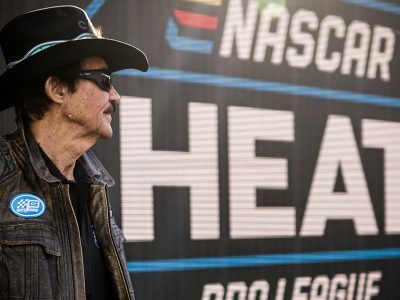 This is a lot of content that is just waiting to be raced with! 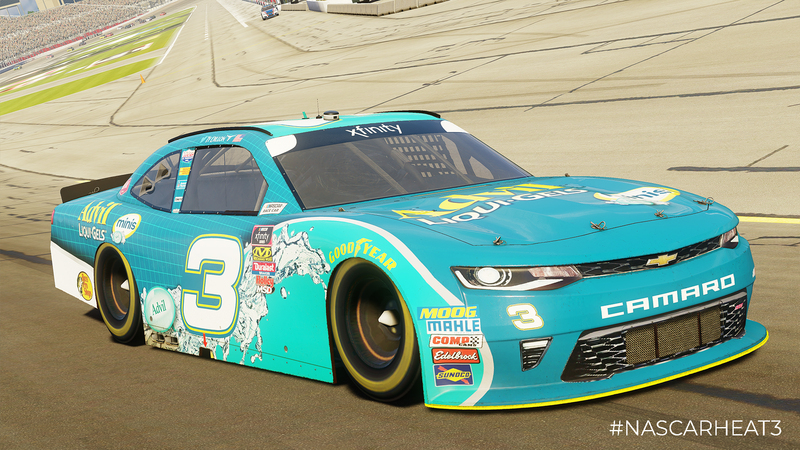 Also included within the November Pack are 3 new Challenges featuring Aric Almirola, Chase Elliott, and Alex Bowman as well as a new Spotter Audio from TJ Majors! 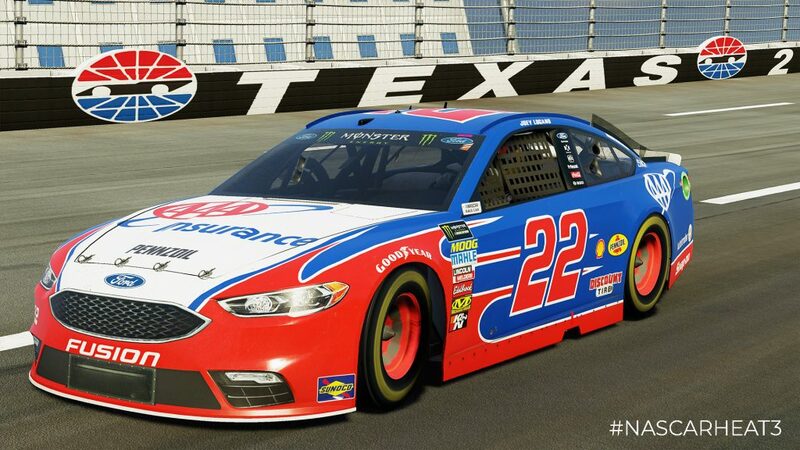 Aside from what is available for purchase, we’ve also released an additional 60+ FREE paint schemes in the newest update for NASCAR Heat 3!